The eyelids are disproportionately large with ectropion of the lower lid. There is often a duplicate row of lashes (distichiasis) and there may be lagophthalmos and euryblepharon present. Hypertelorism has been described. The teeth are often conical and some may be absent. Cleft lip and palate are often present. The forehead is prominent and the frontal hairline is posteriorly located. 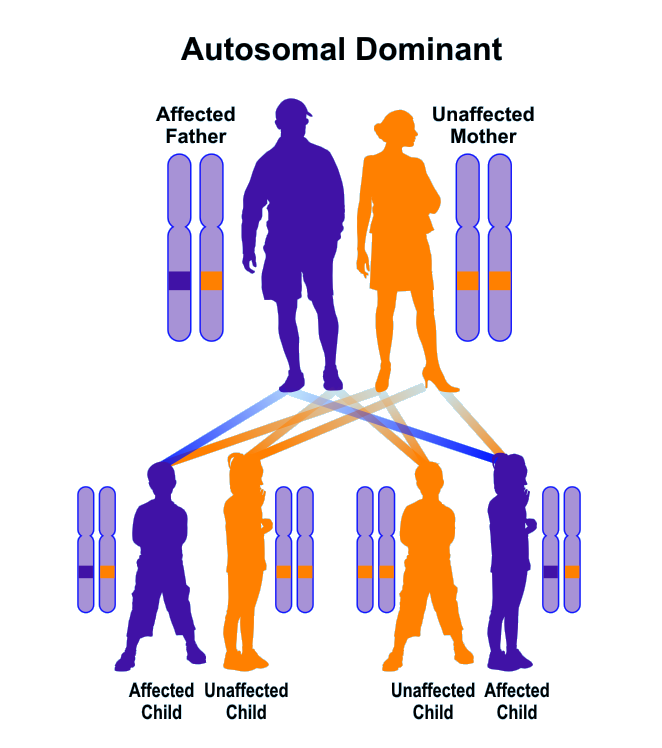 Heterozygous mutations in the CTNND1 gene (11q12.1) are responsible for this condition. 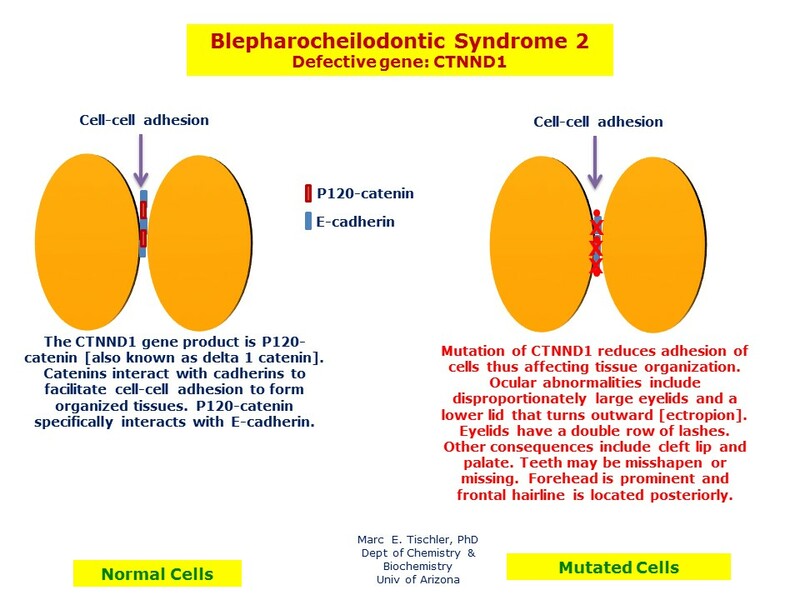 Blepharocheilodontic syndrome 1 results from heterozygous mutations in the CDH1 gene (16q22.1). Treatment consists of surgical repair of dental, eyelid, and oral defects.